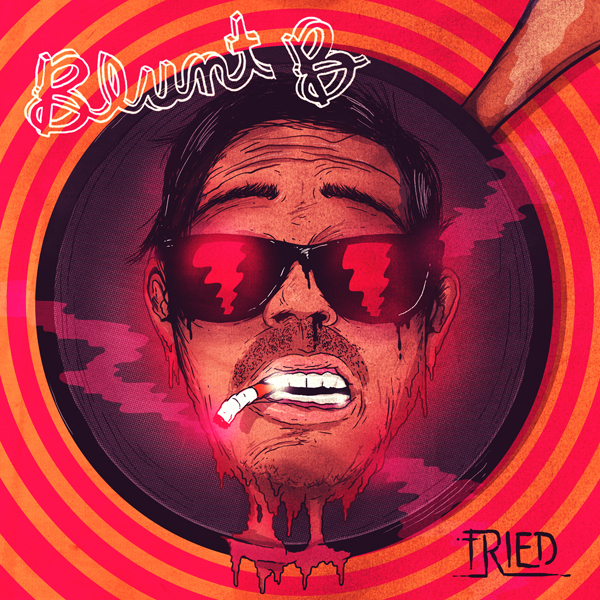 Blunt B returns with a new EP called Fried, featuring 4 tracks of funk, electro, glitch, dub and hip hop into melodic and heavy heavy bangers. His songs are collecting attention and plays, not only in the EDM world, but for fans of music in general. 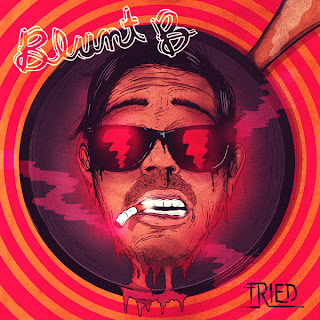 Yet, Blunt B is relatively unknown and this is whole hell of a cool underground release. I hope this catches on as this is some cool stuff. Stream the entire EP at the link below.